thank you for helping me in my assignment. i hope i am not tagged as indolent filipino,i am just collecting ideas for my paper, not exacly doing plagiarism nor copp-pasting..
You're on your own anon. Don't use "we" as if dragging all of us with your indolent act. hahaha! brace yourselves guys.. no pride race pls..
examples of indolence of filipino is shown above. hey im not indolent, my teacher is!!! All she does is give us home works without even discussing it first! 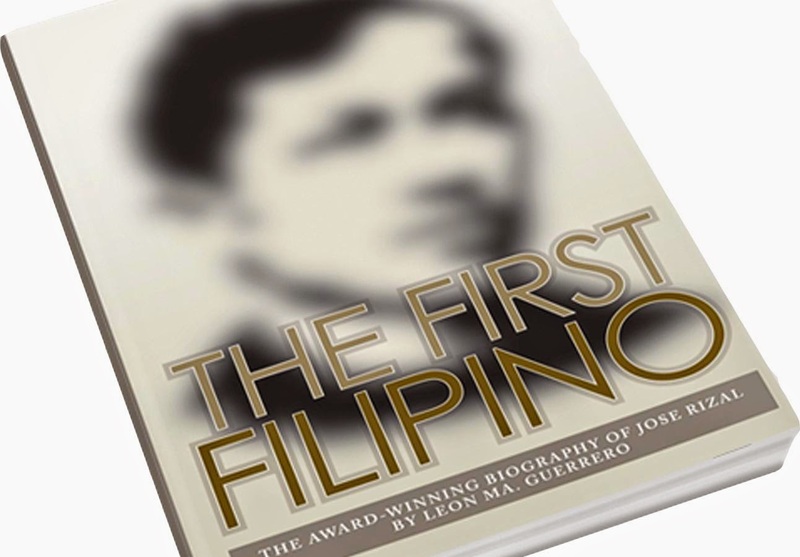 so here i am, searching for the work of Rizal, "The Indolence of Filipinos"
thanks to this, it helps me a lot, it is like a one stop shop of information. This is all good. Thanks for helping me in my report. All the best. intellectual dishonesty...is this another sign of indolence? Be sure to give credit where credit is due. nice one..thank you.,its a BIG help for me. Wow! 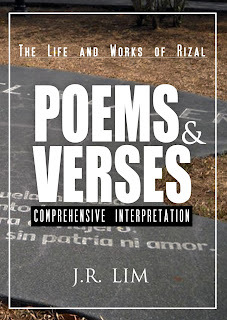 Rizal has seen what many of our leaders cannot see up to this point in time. I said they can't see because they're not doing anything about the problem of indolence. because the cure for indolence is individually based. Nobody from the government can change you. The change should come from within. We are individuals not just plain citizens. Binasa mo? I AGREE WITH YOU. THEY ARE ALSO INDOLENT. THEY ONLY LIP SERVE THE PEOPLE. BIG MOUTHS AND NO MUSCLES AND REAL BRAINS.AND THE PEOPLE WHO BELIEVE THEM ARE WORSE. You encapsulated his essay very well. Thank you for sharing this article. I learned that Filipinos are not Indolent. 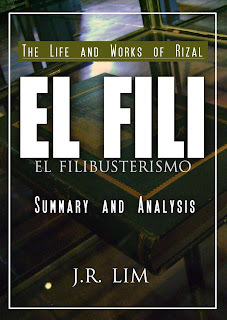 As what Jose Rizal stated that Fipinos, before the coming of the Spaniards are hardworking and industrious, however , during the Spanish time, they were forced to do infrastructure, they have neglected to focus on agriculture, etc. Wow. Thank you so much! Glad I've found this. 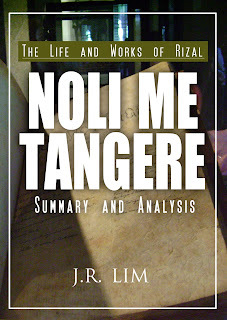 It really helped a lot with my Rizal course assignment. It's never an intention of mine to plagiarize any works, It was actually the summary I was after. But on the other hand, I like how you have proved that Filipinos aren't what some other people thought they were, and how they they weren't supposed to be who they are right now. It was influenced by the interference of the foreign conqueror. It's just sad to see people standing after the word 'lazy' and somehow grows really proud of it. You're welcome! Thanks for sharing your excellent insights. WOW,,THIS IS GREAT ,,WHAT AN INFORMATION,IT HELPS ME A LOT,,ADDS MY KNOWLEDGE..." PROUD TO BE A FILIPINO"
thank you for this summary! thanks to these because it helped me a lot for our debate..
well and good. no problem with that! BTW, i hope that Filipinos will be more responsible with their comments. This is a web site sharing the life and works of a national hero. This is not a web site where you can be a keyboard warrior and curse to anyone and be totally proud of it. If you want to practice your cursing skills, go to another site. Wow. Seriously, this didn't help me in my assignment, but it opened my eyes. It made me realize how much we could have accomplished if those before us were brave enough. It's an important yet painful truth that I wish all of our filipino brothers and sisters should realize so that they can have this strong reason to change. If pinoys are really indolent, that cannot be justified and we should not blame others for that but only ourselves as indolence is not genetics based. I agree with our National Hero. However, he forgot to include that our climate situated in the tropics just above the equator contributes to the Filipinos' indolence. Because of the warm weather especially, people living near the equator tend to be sleepy like in Mexico (highlighted by a picture of a Mexican wearing a big sumbrero sitting with a cactus behind him whose head is just above his folded knees). Even my cats sleep with an unusually position during summer time. If animals are affected by the warmed weather, how much more with people. The anti-dote is an airconditioned workplace. All data provided are for informational purposes only. We do not claim to own copyrights to all materials published on this site. Please check the "References" section to view a complete list of the resources that have contributed to the data contained herein.